2015 was a busy year. I published, including more work for popular audiences, developed a new course, and drafted most of my manuscript. 2015 was the year of conferences. I started the year by presenting at the AHA which was in New York. 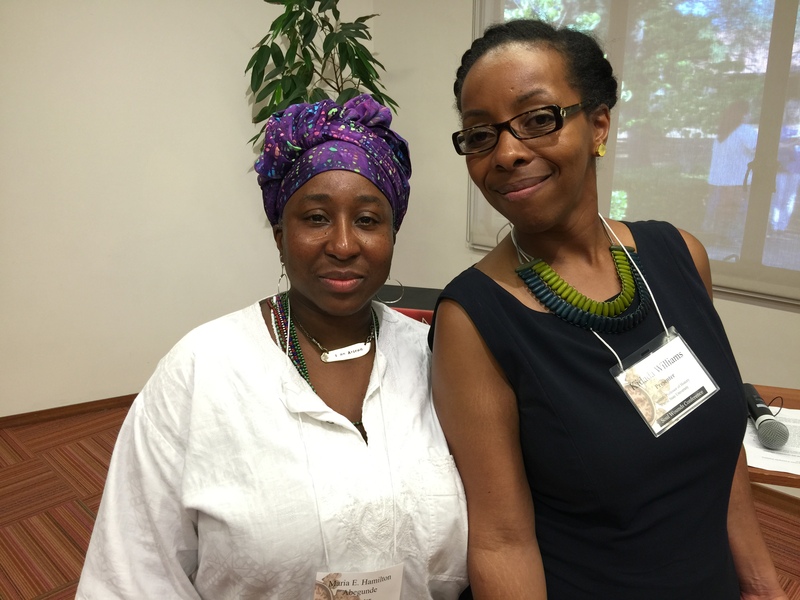 A few months later, I attended the amazing Soul Wounds Conference at Stanford in June. My conference season will end with a Civil War Conference in June in Chattanooga (with trips to Atlanta, Toronto, and Little Rock under my belt ones and ones to Providence and State College on the horizon, I can’t even think about it). Sorry. Not sorry. Abegunde and me on the final day of Soul Wounds. We were all beat after 4 days on trauma and suffering.